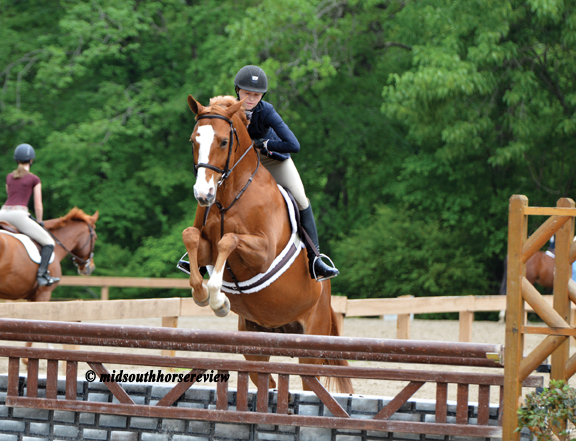 The second in the series of spring shows hosted by West Tennessee Hunter Jumper Association were the Memphis in May shows, May 3-6 and May 10-13, 2018. Weather was great for both shows, with warm temperatures, easing upwards in the 80s for the second show. 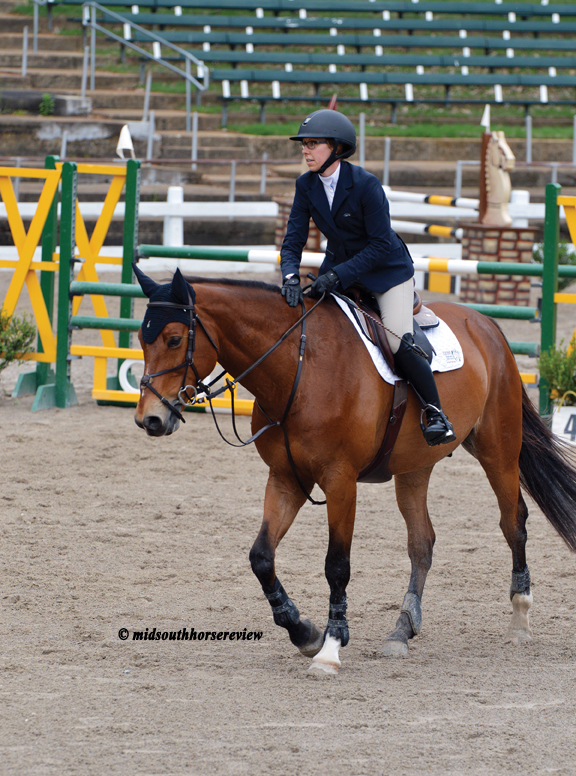 Class numbers were up and the shows attracted riders from a wide swath of the mid-south: Mississippi, Nashville area, St. Louis, Alabama, and, of course, west Tennessee. Hospitality was brimming at both shows. The free breakfasts on Sunday mornings were a hit again, thanks to Einstein Brothers Bagels. And at Spring Mill Farm’s barn area, folks said they planned to party all day on May 5, Cinco de Mayo. “In between mint juleps, we’ll find a little time to horse show,” quipped trainer Dave Pellegrini. 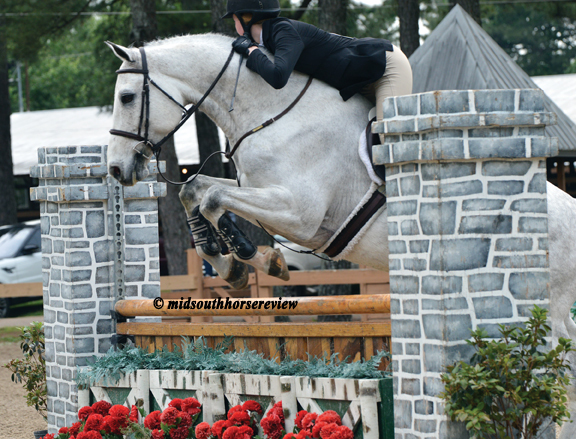 At the Memphis in May I show, Sunday’s feature classes were the WTHJA Derby and the Low Derby. Giselle Grench and Casino took home the blue ribbon in the WTHJA Derby, with Kam McDonald and Lysandre in second. 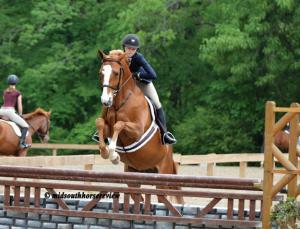 Charles Gill and My 401K won the Low Hunter Derby, with Kakki Wright and Comaraderie coming in second. 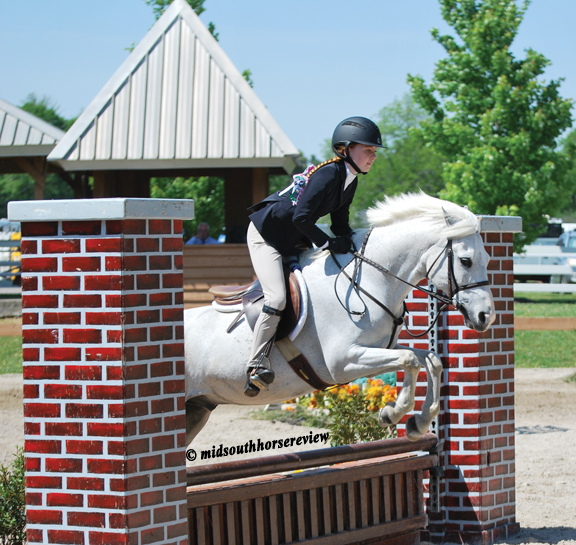 In the 1.20/1.30M Jumper Classic, Mary Mielenz took home the blue on Shanna Beyer’s Invictus. In the Pony Hunter Classic, Raines Jernigan was top pony with Fly With Me, as Jane Head and Dreamsicle were second. 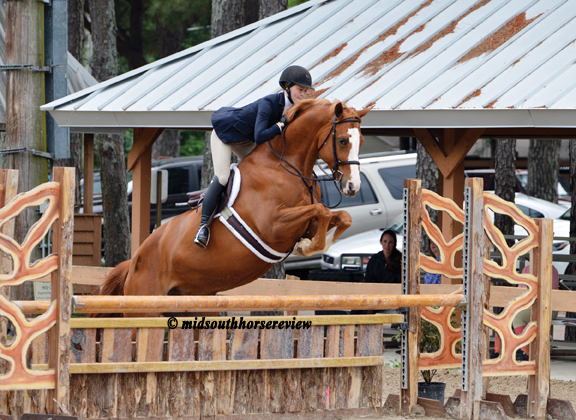 Allen Tate and Golden were champions in the Jr./AO Hunter Classic, with Mary Grayson Fauser and Captivate in second. 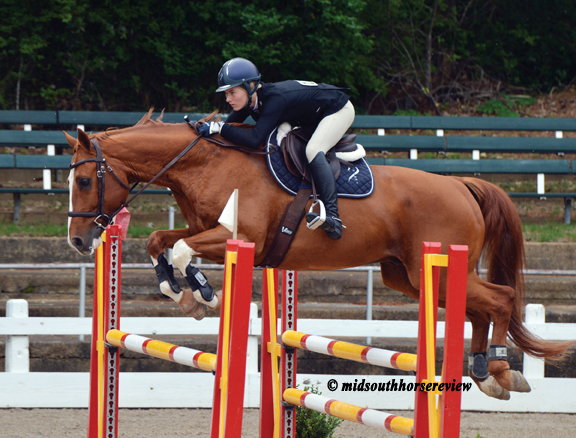 The $10,000 WTHJA Derby was the Sunday highlight at the Memphis in May II show. Amanda Thomas and MTM First Take won the top prize of $1500 and the blue ribbon. Jason Schnelle and Capisce were second. Savile Row and Grace Hutson won the Jr/AO Hunter Classic at the May II show. Golden and Tate Allen were second. 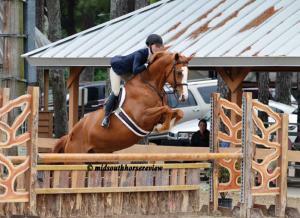 Ava Swords and My Way earned the top spot in the Pony Hunter Classic. Julis King and Copperfield placed second. 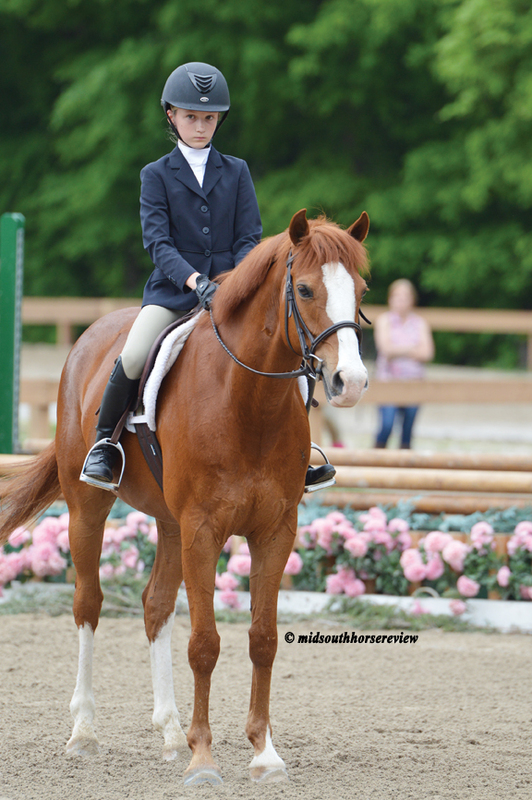 In the USHJA Adult Am/ Children’s Handy Challenge, Addison Bihm and Forever won the blue, with Margaret Weaver and Vuitton taking second. WTHJA’s Germantown Charity Horse Show Princess Rachel Sutton was very much en vogue at the Memphis in May I show, sweeping the Large Children’s Pony Hunter division championship with a first in all five classes on, who else? En Vogue. She rode Solo Con Te 2 in the Junior/AO Hunter 3’3” division; she rode Virtuose Du Ferlo in five jumper classes, as well as the Low Child/Adult Amateur Jumper Classic, placing third. Her trainer is Jason Schnelle.